It's been a busy week for me. Sorry for not posting much. I will be back soon. Wanted to get this in quickly. Most events are closed to the public so I'm not even going to post it. 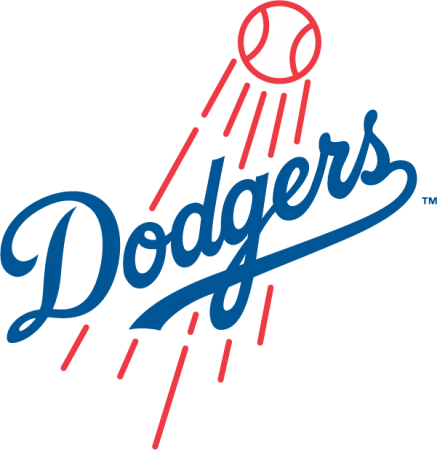 There is a possibility of having lunch with the Dodgers. Info will be released through Twitter. This Tuesday the Dodgers will have lunch in South Los Angeles at a location that will be unveiled via the Dodgers' Twitter @dodgers at 12:30 p.m. Scheduled to attend the lunch is Dee Gordon, Tony Gwynn Jr, Kenley Jansen, Adam Kennedy, Josh Lindblom, Ramon Troncoso, Tommy Davis, Shawn Green, Al Ferrara and Dennis Powell. Lunch is from 1:30 p.m. to 2:30 p.m. This is all the info I will be getting I'm sure. Fans will have to check out the Dodgers Twitter account this Tuesday. That's when they will be announcing where the Dodgers will be having lunch! Robert - any word on the Dodger Fan Fest ?